Authorities in Hyderabad, India, have shutdown the long-running eBiz pyramid scheme. eBiz Director Anitha Malhan, wife of Hitak Malhan. eBiz is based out of Noida in the Indian state of Uttar Pradesh. 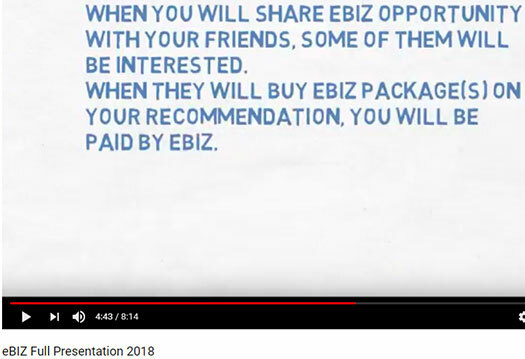 The company appears to have been a long-running scam, with marketing material suggesting eBiz initially launched in 2001.
eBiz marketing material reveals the company facilitated pyramid recruitment, under the guise of selling “educational packages” (some ruses never get old). Remarkably, authorities in Hyderabad only began investigating eBiz about a week ago. The case came to light a week ago when a 20-year-old Degree second-year student, Samalla Vivek, approached police after he lost Rs 16,000 ($229). Authorities were soon inundated with victim complaints, prompting Cyberadbad police to take action. Additional First Information Reports in other Indian jurisdictions have also come to light. eBiz affiliates are believed to number at around 700,000, with their collective losses pegged at over Rs. 10 billion ($143 million USD). Cyberabad police have shut down eBiz and frozen its bank accounts, recovering around Rs. $705 million ($10.1 million USD). As at the time of publication the eBiz website was non-responsive. 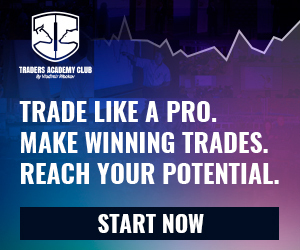 WealthBot Review: Monthly ROIs via Amazon used textbook arbitrage?